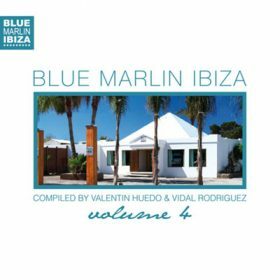 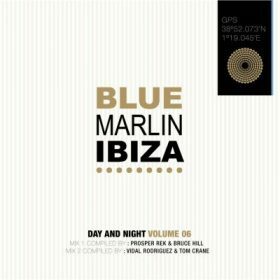 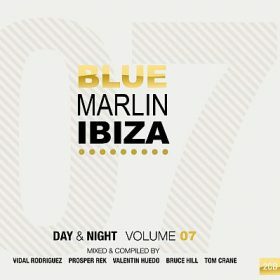 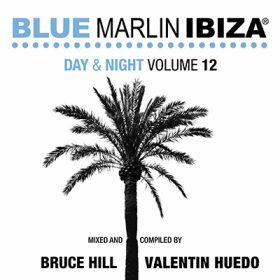 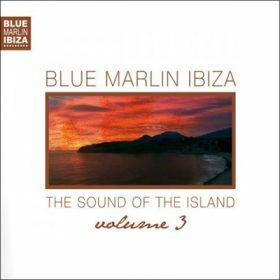 Blue Marlin’s beautiful location and high quality dining experience is accompanied by an equally exquisite music policy each day by Resident DJ’s Vidal Rodriguez, Prosper Rek, Tom Crane & Bruce Hill along with special guests. 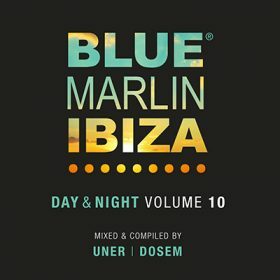 During the day whilst the sun shines and people sit back and relax on the loungers the resident DJ’s provide gorgeous laid-back beats and chilled vibes to provide the ultimate Blue Marlin experience. 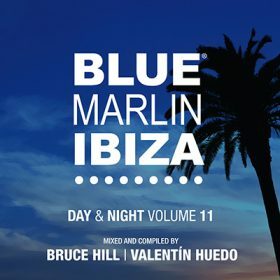 At night, Blue Marlin opens it’s doors to a selection of Guest DJ’s and performers to get the real party started with appearances from Little Louie Vega, Goldfish, Wally Lopez, Chuckie and Barbara Tucker to name a few.